Each episode, I interview people who are, in some way, providing change in the world through service. Be inspired by ways of creating change that are within your reach. Learn how you can level up your contribution right away. Alex Coren is the co-founder and chief innovation officer of Wambi, an employee recognition platform for health care environments powered by the voices of patients and their families. While Alex was the Director of Patient Experience at a company caring for catastrophically ill, medically complex patients within multiple acute-care hospitals, it was her responsibility to ensure patients and their families had the best possible experiences during their stay. Through her observations, she realized that patient satisfaction was highly dependent on interactions with caregivers. At the time, Alex also discovered that caregivers at each of the facilities shared that there was poor morale, which influenced their energy levels. In addition, administration was beginning to connect its poor caregiver job satisfaction with turnover and how this impacted patient care and their bottom line. In an attempt to improve satisfaction among caregivers and ultimately patient experience, Alex met with caregivers across each of the facilities to understand the root cause of this lack of engagement, and it became clear that it was mainly due to not feeling appreciated for their hard and life-changing work. This is when Alex decided to create and build a caregiver recognition system that would service to increase engagement, improve morale, and ultimately provide better caregiver-patient experiences. Under Alex’s vision, Wambi was created to emphasize the incredible impact that caregivers’ compassion can play within the patient recovery process. Alex believes that integrating the voices of patients, families, caregivers, and administrators into a seamless positive feedback loop will successfully bring compassion back to the forefront of healthcare. As the Chief Innovation Officer, Alex conceived of and developed the technology powering Wambi. She oversaw UI design, wire-framing, branding/ graphic development, and testing/ iteration, and worked closely with David Jones, Wambi’s Chief Technology Officer, to bring her vision to fruition. Alex’s dream for Wambi is to infuse mindfulness and compassion into the healthcare industry by recognizing compassionate care, all in hopes to elevate patient and family experiences. 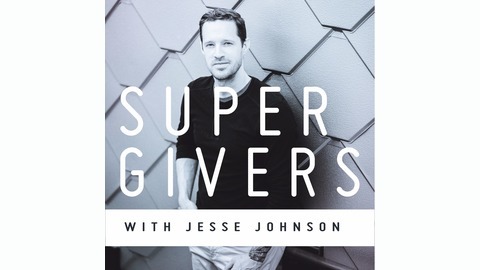 Supergivers 026 Michael Welp - White Men as Full Diversity Partners? 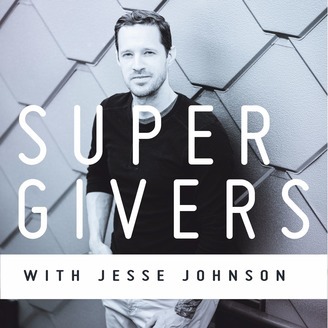 Supergivers 024 Alysa Romano - Can healthcare move from the office into our lives?